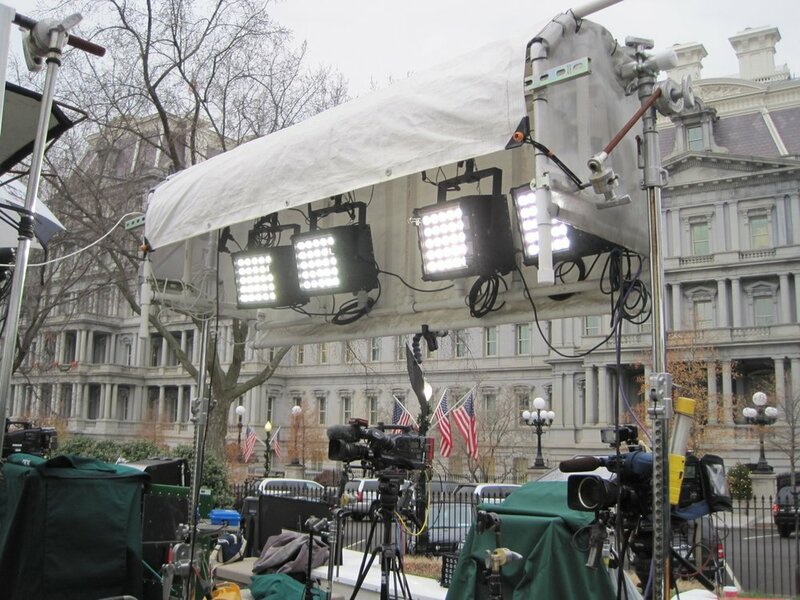 Nila's fixtures are the perfect lights for electronic news gathering. They feature instant-on, full-spectrum color, built-in dimmers, and incredible durability. Best of all, the Varsa and Zaila can be powered by camera batteries when using our optional battery adapter. Trusted by CNN, Fox News, CBS News, ESPN, Al Jazeera and many others, Nila's lights are the fixtures of choice when you only have one chance to get the shot. Nila's fixtures produce beautiful, full-spectrum light. Our narrow-beam optics are color-neutral and produce no glare. Nila's fixtures are dimmable from 0-100% and are instant-on, with no warm up time. Nila's fixture housings are built from military grade aluminum. They're the most robust light fixtures on the market today. The Varsa and the Zaila can easily be powered by gold-mount or V-mount camera batteries using our optional battery adapter. 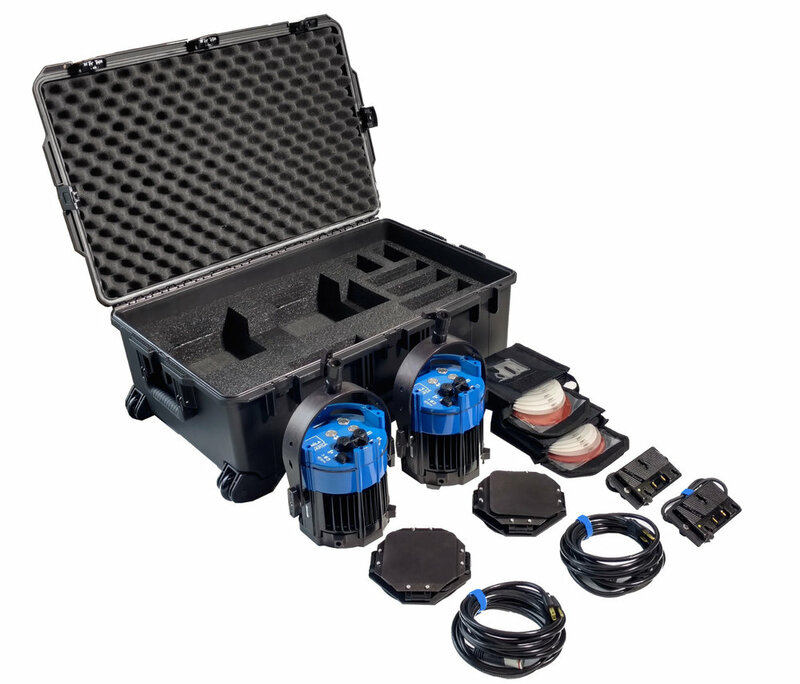 Nila's Double Varsa kit comes packed with everything you need in one convenient package. Total packed weight is 53 pounds. CLICK HERE for more detailed information on our Varsa fixture. The Varsa is our most popular ENG fixture. Its durable, lightweight package is ready when you are. The Zaila is the little light that rounds out your kit. CLICK HERE for more detailed information on our Zaila fixture. The Boxer gives you that extra punch when you need it most. CLICK HERE for more detailed information on our Boxer fixture.